Thanks to a newly developed housing with Ex 'd' flameproof enclosure protection, optical encoders from Posital are now also suitable for installation in explosive gas and dust atmospheres. 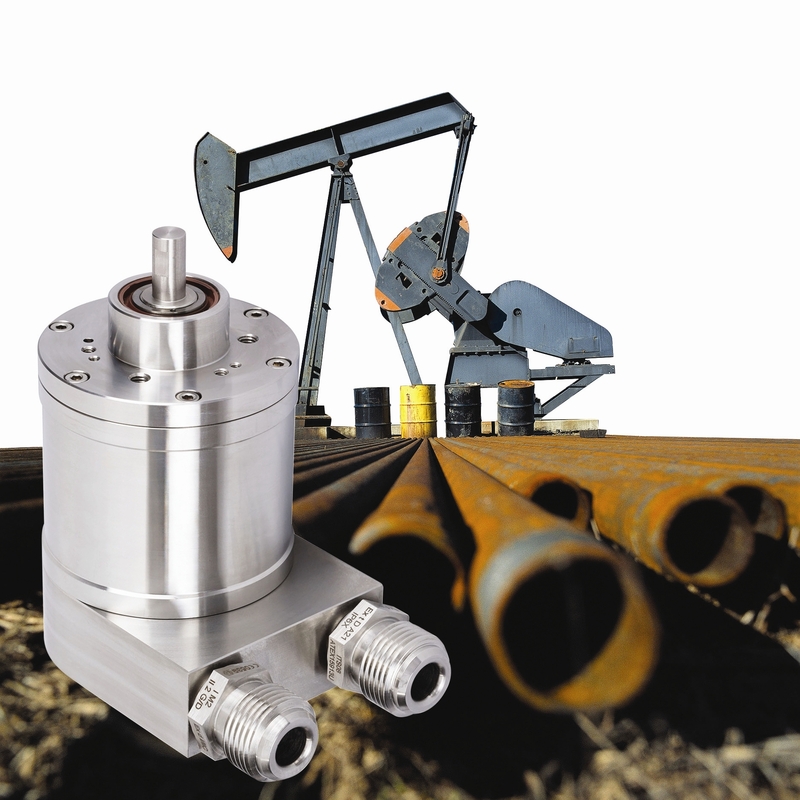 Certified for ATEX groups I and II, the encoders can be used in many applications, such as underground mining machines, oil refineries, chemical plants, grain handling facilities, and printing presses. Available with a wide range of fieldbus or Ethernet interfaces, the encoders offer many mechanical options: users can choose between blind hollow and solid shaft versions, various flange types and connection options. Optionally, Posital also provides stainless steel (316 AISI) models. The encoders use a proven opto-electronic scanning method that ensures interference-free measurement. The single-turn sensor provides a resolution of 16 bits per revolution. In addition, a maximum of 16,384 revolutions (14 bits) can be measured in multi-turn mode, thereby covering a measuring range of 30 bits. Like all optical Posital encoders, they do not require backup batteries or referencing – they instantly provide current, absolute position and revolution values even after power loss.